Jain Malkin is president of Jain Malkin Inc., a San Diego, California, healthcare interior architecture firm specializing in evidence-based design. She is the author of several well-known books on healthcare design, most recently A Visual Reference for Evidence-Based Design, and she lectures globally on these topics. 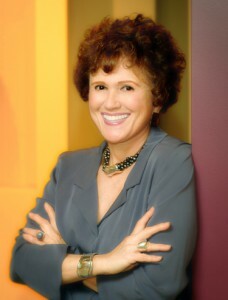 She has been named one of the “Most Influential People in Healthcare Design” by Healthcare Design magazine. For 14 years Malkin taught a healthcare design charrette at Harvard University in the Graduate School of Design. She has degrees in psychology and environmental design, serves on the Board of The Center for Health Design, and is on the editorial advisory board of the Health Environments Research & Design (HERD) Journal. As an industrial designer, Christie is dedicated to understanding human ergonomics and the patient/staff experience in a healthcare environment. Having begun her career as a museum designer, she has a strong understanding of custom fabrication, lighting design and integrated technology. Michele has 38 years of experience in designing and managing a variety of large scale projects, including libraries, municipal buildings, and healthcare facilities. In addition to space planning and interior architecture, Michele has expertise in wayfinding, graphic and signage design. 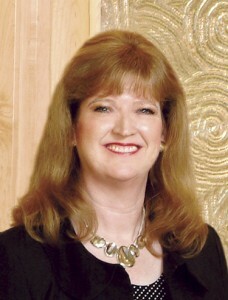 Her work has been published nationally in numerous magazines and interior design books. Marleen has extensive hospital experience in California, excellent rapport with regulatory agency personnel and is a whiz at codes, including OSHPD requirements. With a background in fine arts, interior design and architecture, she brings a well-rounded perspective to her projects. 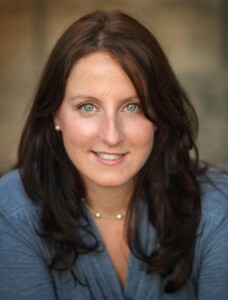 She is passionate about evidence-based design as well as “green” design and is a LEED® accredited professional.